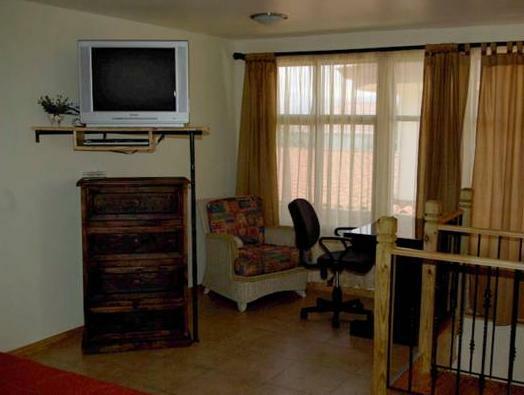 ﻿ Best Price on Apartotel Don Francisco in San Jose + Reviews! 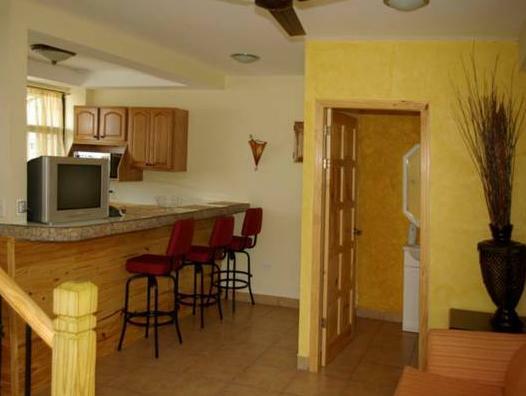 Apartotel Don Francisco is located in the residential zone of Escazu, and offers a lobby with a beautiful fountain and a free morning coffee service. 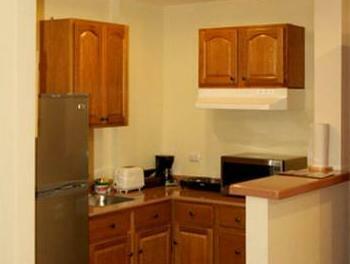 Each studio and apartment has free Wi-Fi, a fully equipped kitchen and free DVD rental. The studios and apartments offer wonderful views. Each one has a seating area and a private bathroom with a shower and free toiletries. Free parking is available on site. Shops, a supermarket and restaurants can be found in Distrito Cuarto, located next to the Don Francisco. Multiplaza Shopping Center is 4 minutes’ drive away, and offers a wide range of shops and restaurants. Apartotel Don Francisco is 15 minutes’ drive from central San José. Tobías Bolaños International Airport is 5.6 mi away.